Garage Door Repair Miami Gardens, FL | 305-351-1535 | Call Now !!! Our team is on call in Florida to offer you garage door repair services on a full time basis. We can work around your schedule and ensure that the property is left in a good condition. Our reliable technicians can be depended upon to bring results. Garage door service offering high quality parts and components in the market. 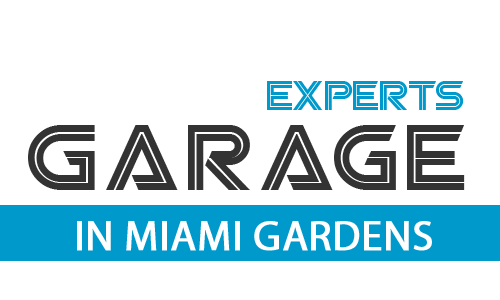 Garage Door Repair Miami Gardens is an outstanding service provider committed to providing high quality installation, maintenance and repair of overhead and rollup garage doors. Our team is not just proficient in technical skills but also in delivering excellent customer service. Our clients are always satisfied with how our well-mannered technicians treat them. Our established company has one main goal and that is to deliver full satisfaction to clients and to exceed their expectations from us. If you need immediate assistance in remote control reprogramming or fixing broken garage door openers, our technicians are always ready and prepared to help any time of any day or night. We are available round the clock to help you. In Florida, our company easily reached the top spot because we give importance to all our clients. You can always count on us for proper maintenance of torsion springs and other essential garage door parts. Our expertise includes the latest products by the best manufacturers of doors and openers.